The Medicare Access and CHIP Reauthorization Act of 2015, or MACRA, is a sea change for much of the healthcare industry. In particular, this law has a powerful impact on how physicians receive Medicare reimbursement. Because this law introduces so many sweeping changes, many people in the healthcare industry have sharply divided opinions on the MACRA measures. Read on to learn about the impacts of MACRA, both good and bad. MACRA has had many unambiguously positive effects. It extended the Children’s Health Insurance Program, and the MACRA reimbursement system retooled the dysfunctional Sustainable Growth Formula. MACRA also prioritizes positive outcomes for patients. The new payment formula heavily weighs quality of care and positive patient outcomes. Providers’ pay is linked to their performance in a way it hasn’t always been in the healthcare system. While many providers have worried about the complicated reporting requirements involved, many experts are optimistic that data collection will drive facilities to action. Finally, MACRA is a product of the information age, in the best way. 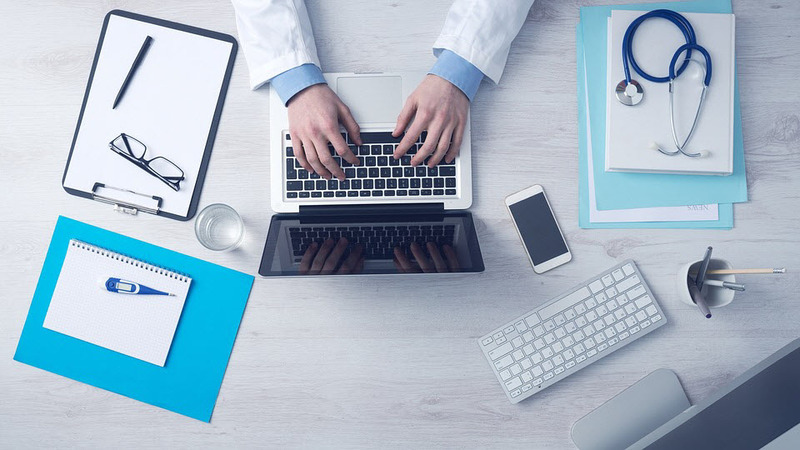 It prioritizes factors like health information exchange, while also demanding increased cyber safety measures to protect critical healthcare information. At almost 2,400 pages, MACRA is a behemoth of a bill. Many providers have made the argument that expecting them to read the entire law is unreasonable since even many experts have such a hard time understanding MACRA and MIPS. The American Medical Association has called upon the government to reconsider how it’ll go about implementing it. Many providers and their companies have also argued that the implementation period was too fast. Providers have had very little time to adjust to these billing changes and were unfamiliar with MACRA requirements. For many, the January 2017 implementation date even took their practices by surprise, and many offices are still adjusting. And many small practices are feeling MACRA’s most negative effects: experts estimate the country’s solo practices will see hundreds of thousands of dollars in negative adjustments. Many of these practices will need to fold into larger practices in order to survive. MACRA has majorly changed how providers receive Medicare reimbursement. The law makes many important changes, like linking pay to performance and mandating increasing care with patient data. But implementation has been difficult and arguably has happened too quickly, and some small practices are seeing less money than they used to. While MACRA has been in effect for several months already, it remains to be seen what effects it’ll have over a longer timeframe.